I’m curious how turbulence from adjacent crazyflies affects trajectories of the global swarm. Is the precision of the lighthouse system enough to compensate and correct? There are a number of issues in combination that makes turbulence problematic. When the Crazyflie is hit by the air flow from another copter it is essentially moved by an external force. The first problem is that the position estimator is not designed for this, it assumes that there are no external forces and there will be an error in the estimated position. Since the precision in the lighthouse system is very good (millimeters) this should be less of a problem compared to the LPS system, but is probably still not good. Secondly the controller must be able to handle and compensate for the position error. The PID controller is forgiving and simply tries to go to the setpoint while the Mellinger controller tends to be more picky and less forgiving (and flip). Thirdly the motor power is a bottle neck, there must be enough push to compensate for the error and get back to the intended trajectory. 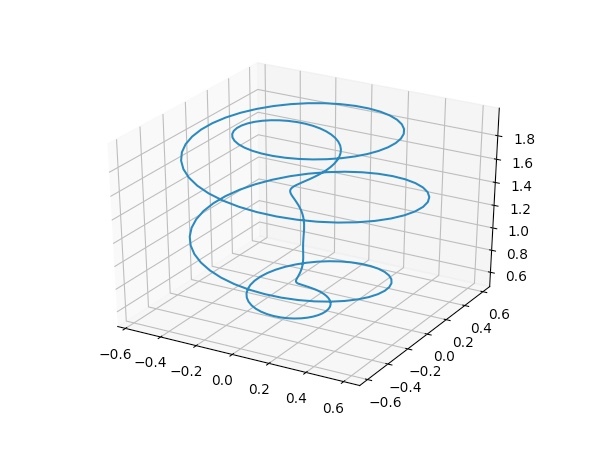 There is a paper on “Downwash-Aware Trajectory Planning for Large Quadrotor Teams” as well as videos in the research portal that you might find interesting. Really impressive and rivals what many are doing inside mocap studios. The second video was 3 crazyflies with lighthouse decks? Where were the lighthouses positioned? Were they lighthouse 1.0 or 2.0 and do you see any differences between them? I’m really excited to hear that it is the next project on your list and can’t wait till spring! Yes, the video with three crazyflies used the lighthouse. The lighthouse base stations are not visible in the video but you can see one of them on the cover photo of the first video, it is at the top between the two cameras. The other base station was placed to the left at the top as well, but is outside the picture. We used Lighthouse 1. 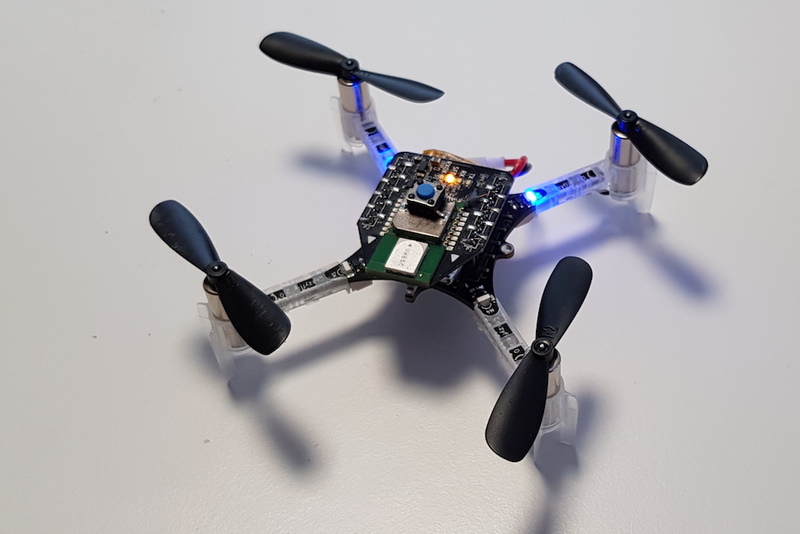 We are still working on Lighthouse 2 and do not have any data on the difference yet but I expect the results to be similar when flying a quad. The main benefit we see for LH2 in this application is that it can cover larger areas.